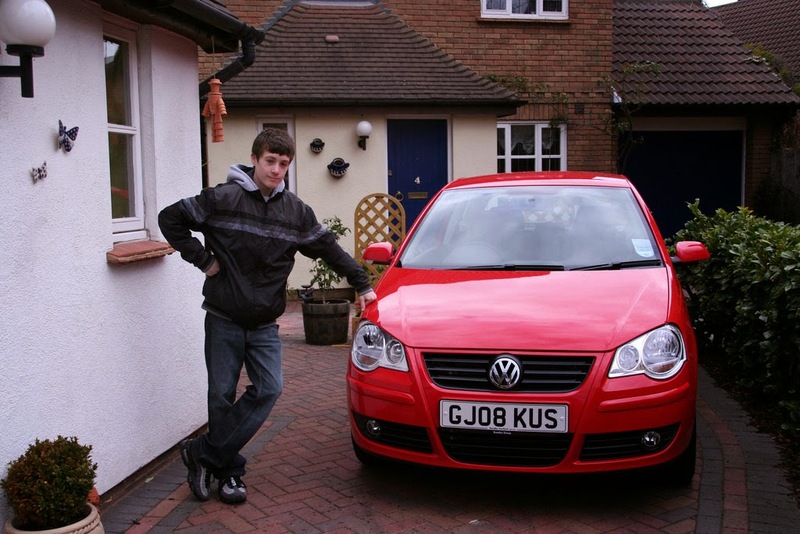 Home / Learning to Drive / What Are The Benefits of Learning to Drive at a Young Age? Being a teenager or young adult you may have recently become old enough to drive, but for whatever reason, you might not have learned yet. It could, however, be really beneficial for you to become a learner driver. 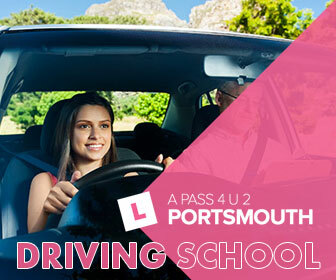 What you need to consider is that learning to drive is going to make your life much easier in many respects. Here's a list of 8 reasons to learn to drive at a young age. Learning to drive is a milestone in today’s day and age, it is a mark of maturity and independence. It suddenly opens up the wide world to you, no longer relying on public transport, parents, taxis and foot to get to out of reach places. You can go where you want, when you want. While this shouldn't be the sole purpose of learning to drive, it's a fact that being a driver makes you a useful person. You have the power to give people lifts in your car, you can gain respect and appreciation from your mates, increasing your standing in the group. After a night out, people need a way home, with taxis after 12 o'clock being often extortionate prices, people would rather pay one of their sober friends to come and get them from the night club. This is great for everyone, you can charge them what you want, they save money while you make a little. Getting anywhere when you don't drive can be really time consuming, time spent waiting for buses, begging parents, asking friends for a lift or trekking it out on foot can be avoided if you can simply get in the car and go. Moving objects from A to B can prove an arduous task if its not a case of just putting it in the boot, owning a vehicle is very handy and makes you a much more utile person. When you can drive there's nothing stopping you from getting in the car with your friends and driving to Newquay for a week. You aren’t reliant on anyone else to be able to do previously out of reach things. This might seem to be obvious, but having a method of transportation readily available and at your disposable is very handy. Being able to drive anyway at your leisure saves time, money, stress and energy. Being able to drive can be an important factor in getting hired depending on the job. It's a disirable attribute to know that someone is self sufficient and can be sent out to do things. As long as you are mature and drive responsibly. Stick to the highway code and road laws and in general use your head. There's no reason why driving wouldn’t be a massively beneficial and positive improvement to your quality of life. So with all this in mind, you might want to learn to drive, but can't be doing with the drag of paying for lessons week after week in a time consuming process? Well, luckily there is a solution; Intensive Driving Courses are designed to fast track you into a fully competent driver in the space of only one week. Prices can be lower than you would expect.